Dmitry Peskov: LNR’s and DNR’s passports are not passports of officially recognized states but are only seen as "actually issued documents." Russian President Vladimir Putin’s decree on recognition of passports issued in the self-proclaimed republics in Lugansk and Donetsk (LNR and DNR) stems from humanitarian consideration as Kiev keeps on blockading its regions, Russian president’s press secretary Dmitry Peskov said on Feb. 20. "As for [Ukrainian President Pyotr] Poroshenko’s statement, we don’t share his point of view. This decree constitutes no violation of international law," he said. "You know, it is mere equaling situation de jure with what is de facto. Because it was necessary to do due to humanitarian considerations and recognize these actually issued travel documents." 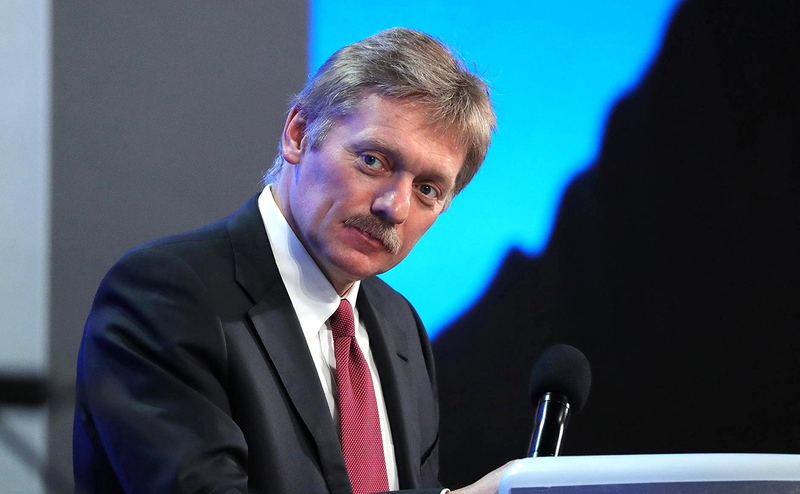 Peskov stressed that this situation was triggered by Kiev’s blockade of the region. Hundreds of thousands of people have no possibility to receive passports, travel documents, driving licenses, etc., he noted. Peskov focused attention on the fact that LNR’s and DNR’s passports are not passports of officially recognized states but are only seen as "actually issued documents." "I would like to stress once again: the entire region is living in conditions of a rigid blockade, a rigid embargo from its capital, from Kiev," he said. "In conditions of this embargo, people cannot update, receive or recover lost documents. As a matter of fact, all documents are issued in this region and these de facto documents will be recognized here." However, he did not answer the question concerning lawmakers having passports of the non-recognized republics issued in eastern Ukraine. "I cannot answer this question. It is a legal issue requiring opinion of counsel," he added.